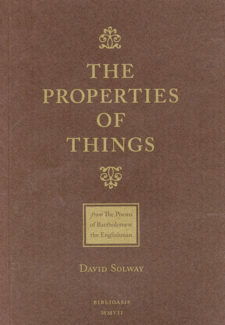 David Solway is the author of many books of poetry including Modern Marriage, Bedrock, Saracen Island: The Poetry of Andreas Karavis, and Franklin’s Passage, winner of the 2004 Le Grand Prix du Livre de Montréal. His most recent collection, The Pallikari of Nesmine Rifat, was published in 2005. Currently an associate editor with Books in Canada, he lives in Hudson, Quebec.